Come join us for a full week in July with our Disney themed summer Dance Camp! We have a little something for everyone. Register today before spots run out! Now is the best time to get signed up for our 2019 Spring Dance Classes & Music Lessons! We have something for every age group and family member. Sign up today! Conveniently located in the heart of Omaha, we offer a wide variety of music and dance classes for all age groups. If you have any questions just contact us and we'll help you get started! 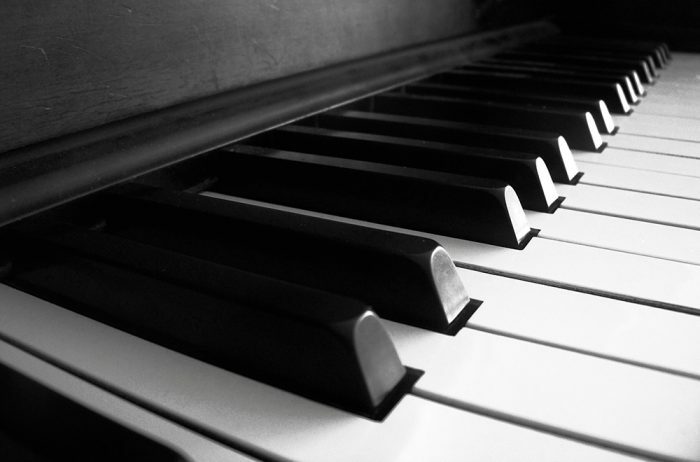 We offer private or group piano lessons for students of all ages and abilities, from beginners to very advanced students as well as every style of piano lessons from classical, jazz, and pop. We are now registering for all types of dance classes for all ages and skill levels. We have everything from ballet, tap, jazz, hip-hop, lyrical, contemporary, and many more classes to choose from. Sign up today! Now is the best time to get signed up for our 2019 Spring Dance Classes & Music Lessons! We have something for every age group and family member. Sign up now before classes fill up! We offer private and introductory group lessons for kids and adults of any age or skill level. We have a variety of different styles like ballet, jazz, hip-hop, and lyrical dance available for kids and adults! We answer some of the more commonly asked questions about our music and dance classes & lessons. Contact us today if you have any questions about any of our music lessons or dance classes. If you are looking for music lessons or dance classes in Omaha, you have come to the right place. The Omaha School of Music and Dance has taught many adults and children in the Omaha area. 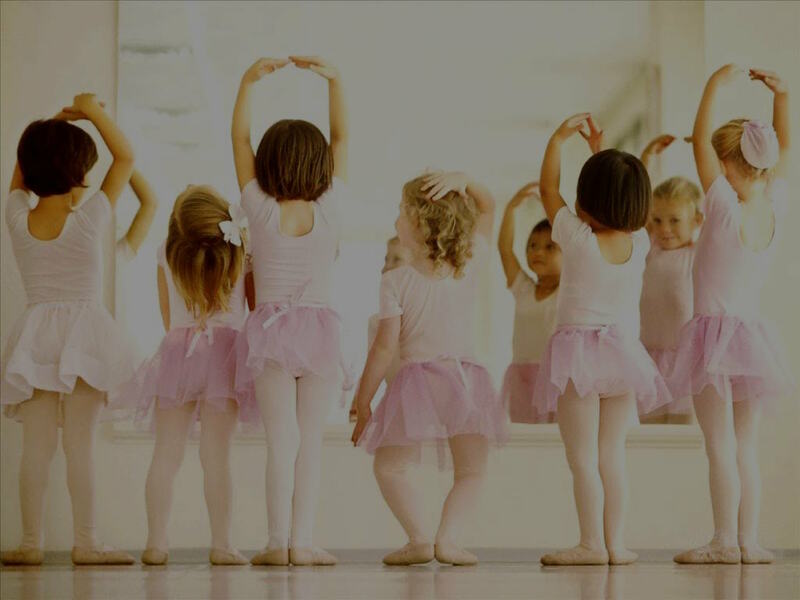 We offer dance classes in ballet, jazz, tap, hip-hop, preschool dance classes and other dance styles. We offer music lessons in piano lessons, guitar lessons, voice lessons, violin lessons, drums lessons and several other instruments. We have music lessons and dance classes at a variety of times so that you can book classes for different children at the same time to save you hours of commuting back and fourth between activities. 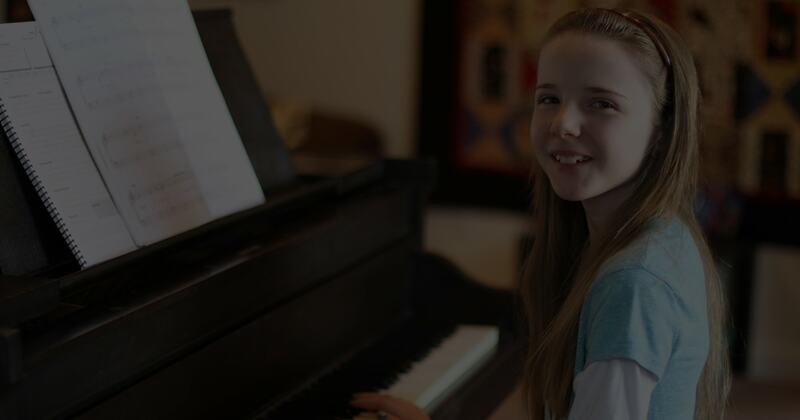 Conveniently located in the heart of Omaha, we offer music lessons for a wide variety of instruments like piano, guitar, woodwind, brass, drums, and more for all ages and skill levels. Our friendly teachers are University trained and have a wealth of knowledge in their fields and are ready to help you learn the instrument of your choice. Schedule your lessons today! At the Omaha School of Music and Dance, we now offer dance classes for kids and adults in a wide variety of styles like Ballet, Jazz, Hip-hip, Tap, and more! We have a very friendly staff and our instructors are University trained, offering you the best possible experience for learning dance. Schedule your dance classes today! Between soccer and scouts, your pre-school or school-age kid’s schedule is filled with fun activities. If you are wondering about adding music classes to the list, it is important to understand the advantages that come with signing your child up for any instrument or singing lessons. Maybe they won’t be the next American Idol or famous composer, but they will have an easier time learning math, practicing good manners (including patience! ), and becoming a team player. There are many other schools in the Omaha area that offer music lessons and dance classes, but none of them come close to us! Below are some of the key reasons we’re Omaha Nebraska’s top school! Our instructors are some of the best that Omaha has to offer. They work attentively and patiently with every student. We offer private or group lessons to ensure students learn in the manner that is best suited for them. Students are able to choose from a wide variety of styles for both music and dance classes. You have a choice of more than 1 teacher for each instrument or dance type to fit your child’s personality and learning style. We keep our groups and classes small so your child gets the attention they need to help them succeed. We provide the ability for you to take music and dance lessons at the same location to save time between activities. Optional low pressure recitals are offered throughout the year for all students of Omaha School of Music and Dance. Our desk staff & instructors are available to assist you during teaching hours every day, and are all first aid & CPR certified. Our studios have floating Marley Dance Floors that reduces the risk of injuries, & allows students to dance without fatigue. 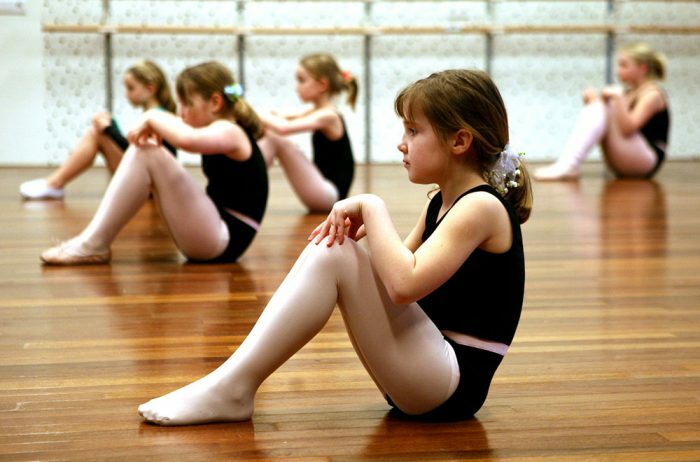 There are a number of reasons kids take dance classes. First and foremost, kids enjoy them because they’re fun. 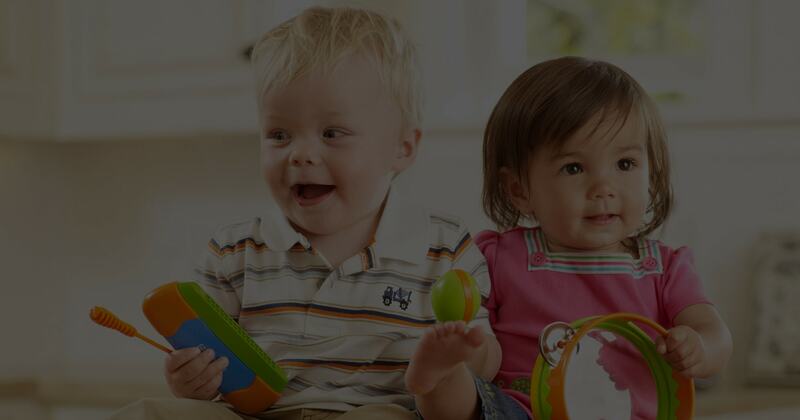 The right teacher will be able to make the lesson an enjoyable one for kids of all ages. However, fun isn’t the only reason kids should participate in these classes. Smart parents know there are a number of hidden benefits to dancing. If you’re thinking about signing your son or daughter up for lessons, consider these benefits. I have had a great experience with OSMD. They were very patient with me every step of the way and I couldn’t be any more grateful. I look forward to my next round of lessons. When I first started going to OSMD for guitar lessons I didn’t know the first thing about it, after 6 months they have me playing full songs and it helped build my confidence tremendously. Thank you so much! We have worked with many studio owners and staff in the past on developing curriculum for a dance school. These owners have truly exceeded what we typically see. The students that take dance at this school will love it and learn a lot! I love to sing because I want to be a star one day…Katie is very nice and teaches me a lot. She makes it FUN and I look forward to lessons every week. Omaha School of Music and Dance provides a lifelong opportunity for kids and parents to find a vital part of their creative being and to help develop emotionally and physically stronger people. I commend the OSMD staff for a job well done. I am 79 years old and have studied music all my life. I feel that I am making great strides at the Omaha School of Music and Dance and the staff are all very kind to me.